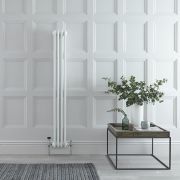 Hudson Reed Traditional 26 x 2 Column Radiator Cast Iron Style White 11..75" x 47"
This cast iron style radiator, with a high quality white powder coat finish (RAL 9016), has vertical double columns that give an outstanding heat output of 827 Watts (2,822 BTUs), enough to warm a room quickly and efficiently. 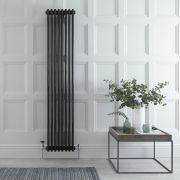 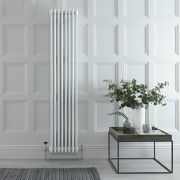 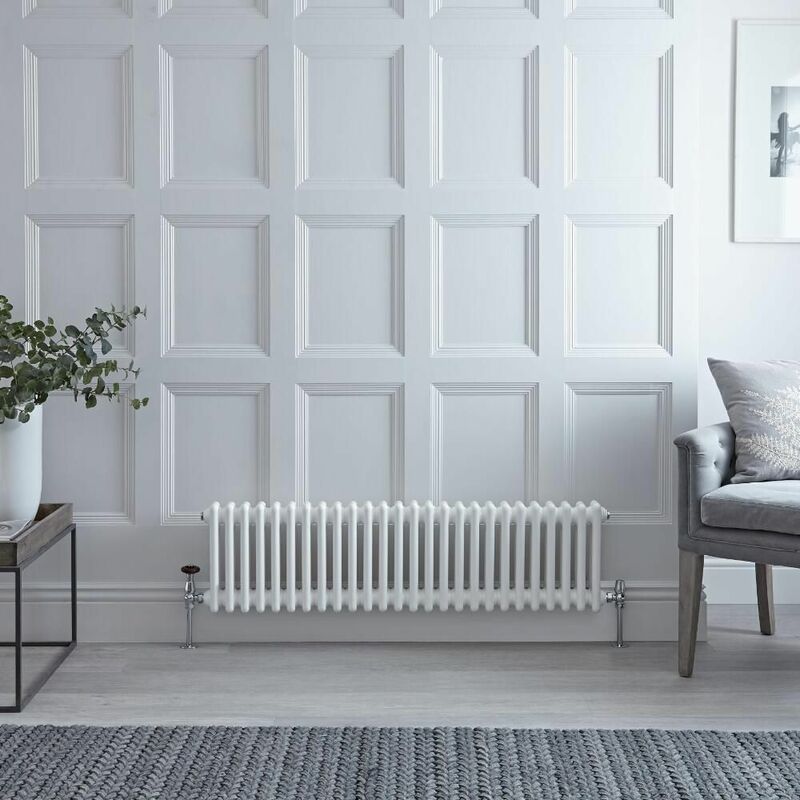 Although the classic design of this steel radiator is an ideal complement to traditional settings, it fits in equally well with contemporary décor, especially when combined with a set of modern valves. 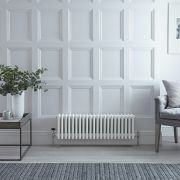 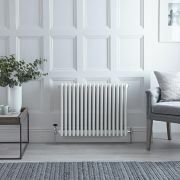 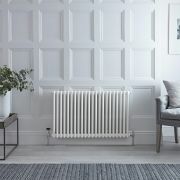 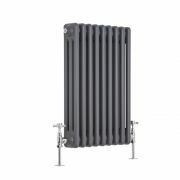 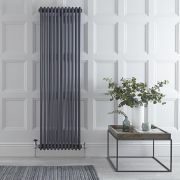 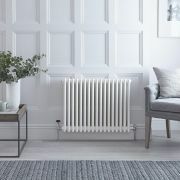 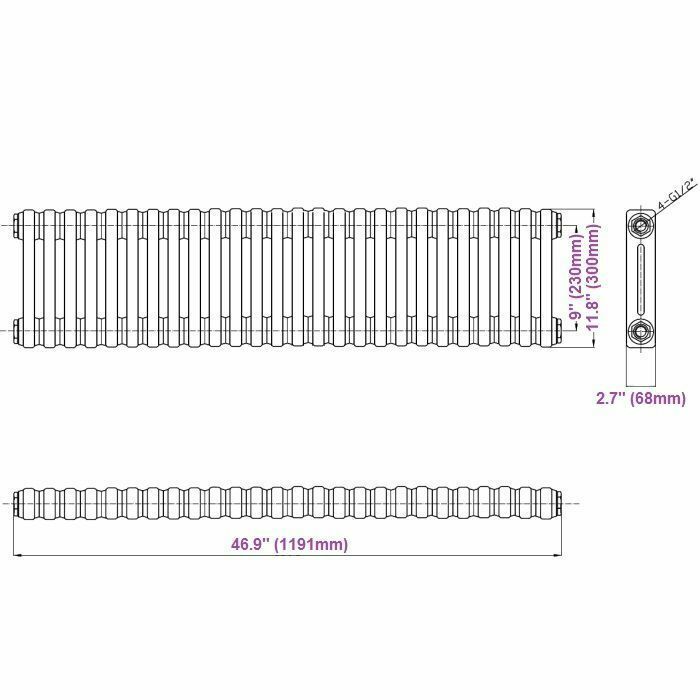 This versatile radiator is compatible with all domestic central heating systems, will connect with your existing pipe work and is supplied complete with a wall mounting kit. 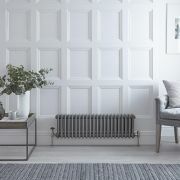 For a truly authentic look, combine this traditional-style radiator with a Hudson Reed floor mounting kit (TRUSH017). 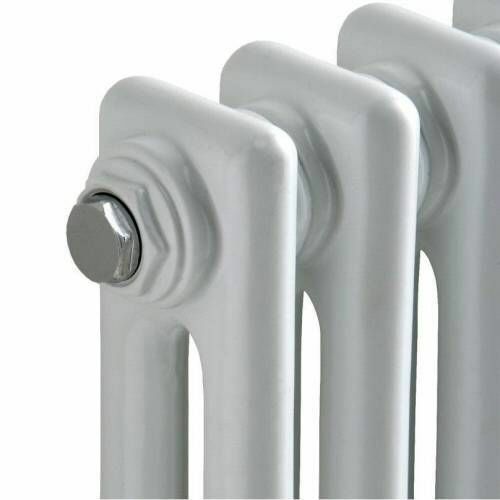 Please note: Angled Radiator Valves are required, please choose either modern or traditional radiator valves. 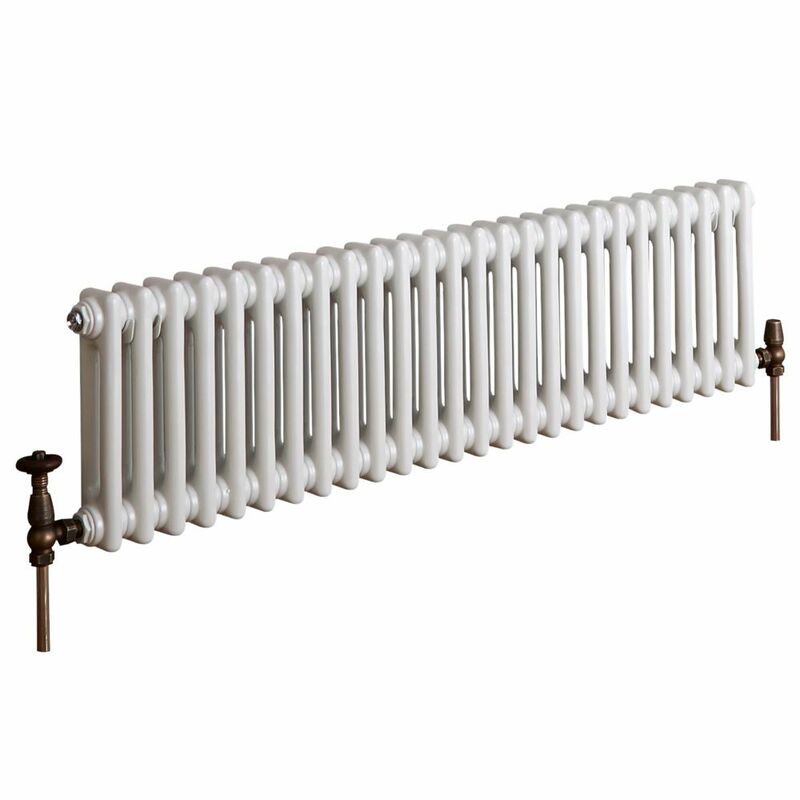 Regent - White Vertical 4-Column Traditional Cast-Iron Style Radiator - 70.75" x 14.25"
Regent - Anthracite Horizontal 3-Column Traditional Cast-Iron Style Radiator - 23.5" x 16"
You're reviewing:Regent - White Horizontal 2-Column Traditional Cast-Iron Style Radiator - 11.75" x 47"